Made with up to 99.8% Pure Salt. 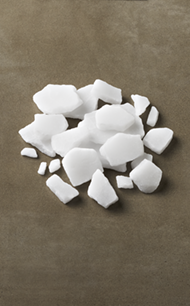 This premium-purity softener salt has a uniquely compacted shape for extra hardness. Virtually 100% water soluble, it is specially formulated to resist mushing and bridging in the brine tank—helping to keep your softener clean and trouble-free. Recommended for use in all water softeners; available in limited areas. 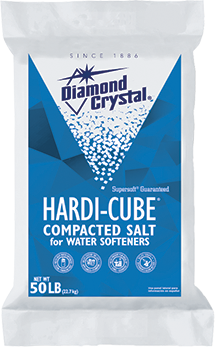 Diamond Crystal® Salt: A Brilliant Choice® since 1886. Find within 10 miles of ZIP code. Tips and tricks, recipes, and more delivered to your inbox.